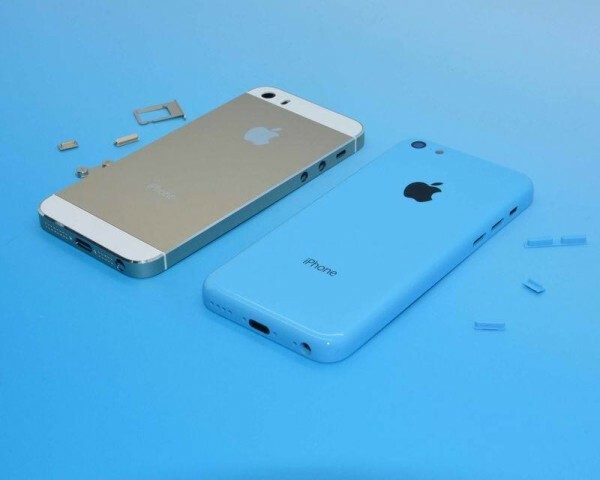 We have already seen the rear shells of the iPhone 5C and 5S, and the rumour mill has spilled some other iPhone components over the past couple of months. But Sonny Dickson has contacted his sources within Apple’s supply chain and posted some great high-quality images of both the lower-end and high-end handset components. 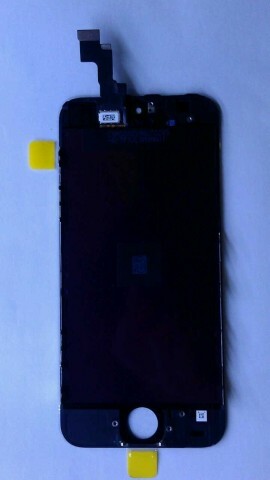 This is the most extensive iPhone part leak so far, as it is broken down into screen, back housing, parts, and SIM tray. 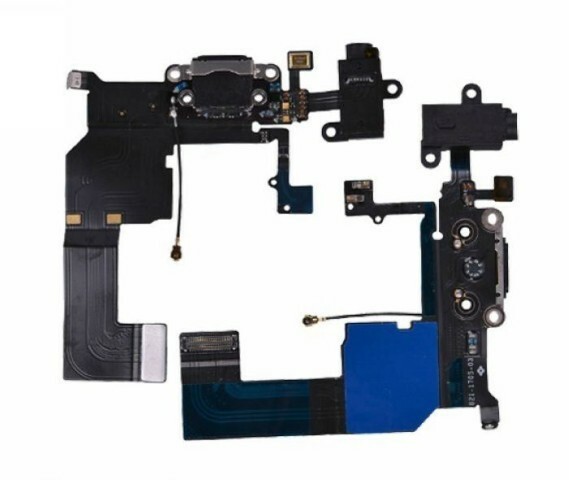 You’ll find many components in the gallery: ribbon cables and parts, casings, vibration motor, audio jack, front and rear camera, many already leaked components and even new ones. Apple is expected to launch two handsets this fall alongside the redesigned iOS 7. There is still an open question, though, as to whether or not Apple will include the much-rumoured fingerprint sensor in its high-end handset and how consumers will react to the iPhone 5C, which, according to Katy Huberty of Morgan Stanley, will be the key to reaching the number one spot in China. And the gold/champagne iPhone is to contribute to Apple’s success as well, as it represents another color option for the high-end iPhone 5S. 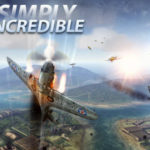 You can check out the full image gallery by visiting Sonny Dickson’s website.